Visualize your results the way you want. With over 80 different chart types and 200 different styles, both 2-D and 3-D, you have a choice of business and technical charts. Customize your charts. You have complete control. 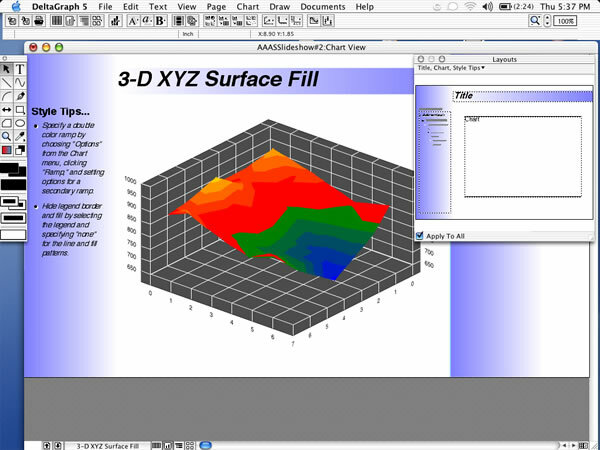 Nearly every chart element is customizable in color, font, style, and location.